Battlefield 5: Xbox One vs X Graphics Comparison + Frame-Rate Test! The final analysis on Xbox One systems, as released through EA Access. 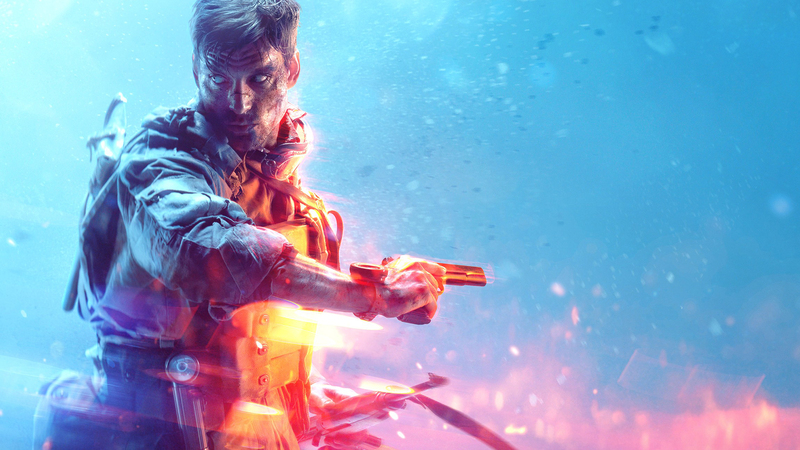 Battlefield 5's campaign and full range of multiplayer maps flourish thanks to the Frostbite feature set - but there are issues at launch that detract from the experience, as Tom and John discuss.